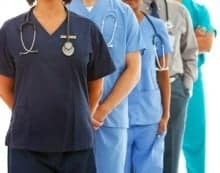 Want to Get into UK Nursing? Registered nurses who qualified abroad can come and work in the UK. You will need to register with the Nursing and Midwifery Council (NMC) first before you can be employed in the UK as a nurse.